Blackpool Pleasure Beach is the sort of place you would like to spend the whole day - there is lots to do and it is wise to get your moneys worth and stay as long as you can. This inevitably means you will need to stop to re-fuel once or twice during your visit and whilst you can pack a picnic, store in the lockers and eat in the designated off-site picnic area, this isn't always practical so I thought I would share our top 5 places to eat that are within 5-10 minutes walking distance of the theme park. 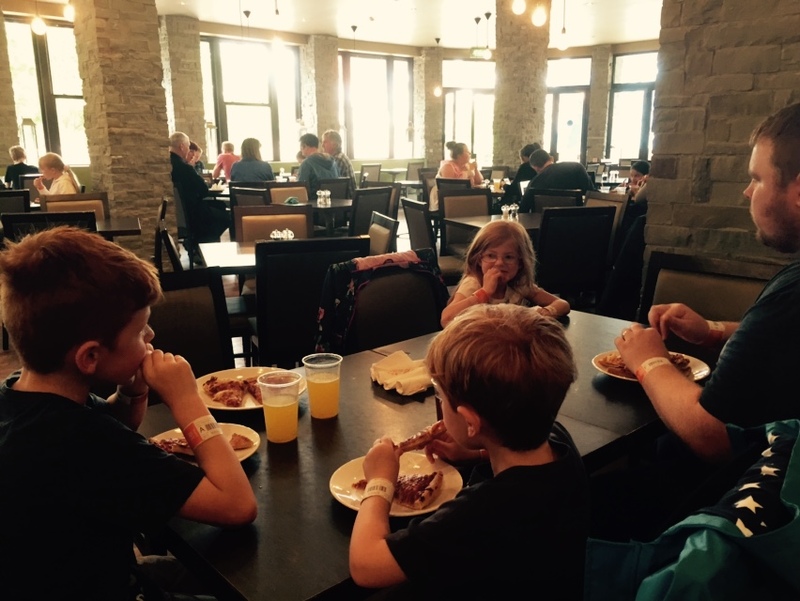 The 'All you can eat' Blackpool Pleasure Beach wristband is an excellent choice if you are planning on staying at the park for a full day. Your wristband allows you to dine in 7 different restaurants with options ranging from stir fries to pizza buffets, tex-mex and sandwiches. 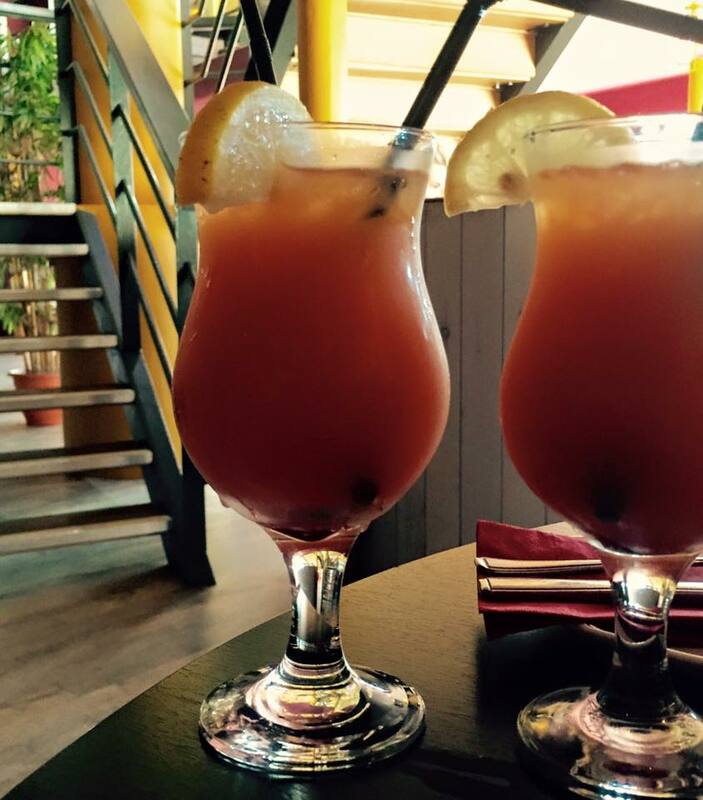 You can visit restaurants as many times as you like and enjoy unlimited drinks too (although not bottled/alcoholic). Restaurants open at various times throughout the day but there is always at least one open from park opening and at least one restaurant still open when the park closes meaning you could enjoy a late breakfast, lunch and dinner plus snacks and drinks throughout the day for the bargain price of £20 per adult and £15 per child if booked online (see here for more information and restrictions). 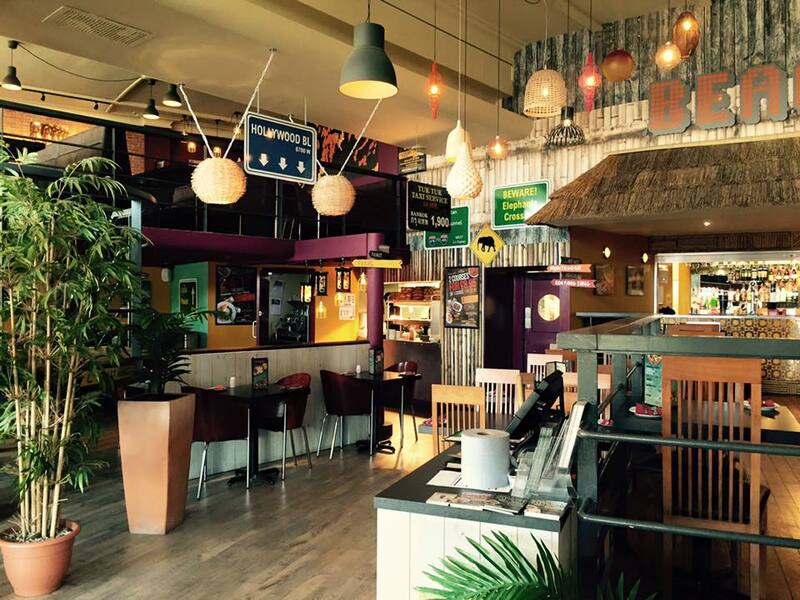 Tiger Bills is located at the entrance of Blackpool pleasure beach and a lovely place to stop if you would like to escape the theme park madness for half an hour and enjoy some authentic thai cuisine or food fresh from the grill and maybe a cheeky cocktail before heading home. 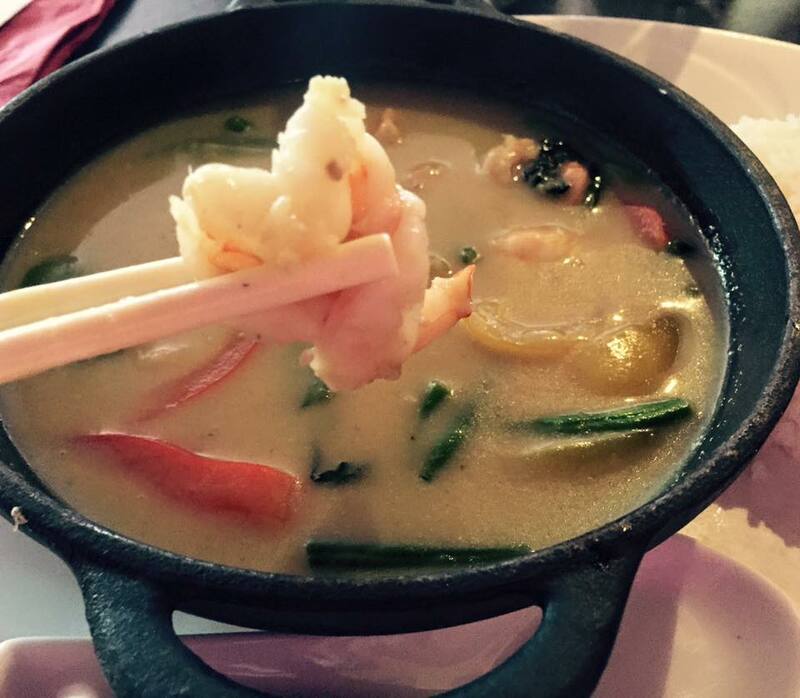 We ordered thai curries and were very impressed. 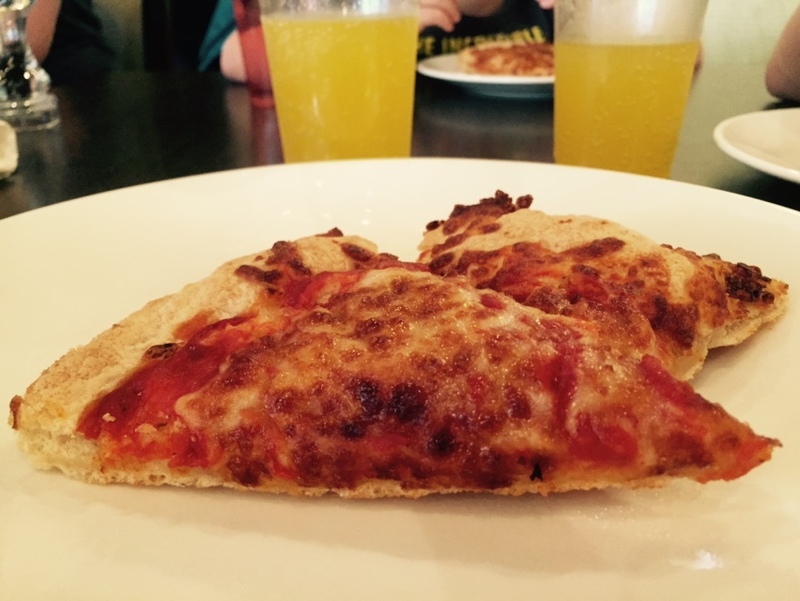 Their lunch deal of £8.95 for 2 courses and children's meals from £3.95 offer very good value for money indeed and Tiger Bills is the perfect choice if you would like a non 'fast food' option. Visit http://tigerbills.co.uk/ for more information. Just a 10 minute walk (heading towards the tower from the pleasure beach) is the most delightful hidden gem. 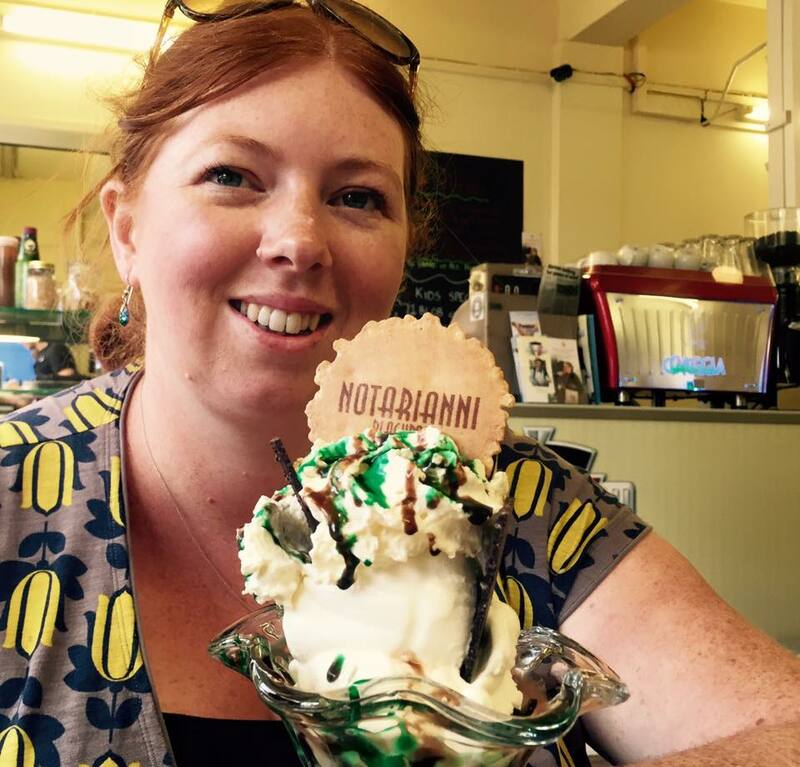 Notarianni's may be hidden down a side street but it's known amongst locals as the place to stop for ice cream whilst in Blackpool. With a 70 year heritage, their ice cream may be traditional vanilla however they sure know how to make your ice cream anything but boring. 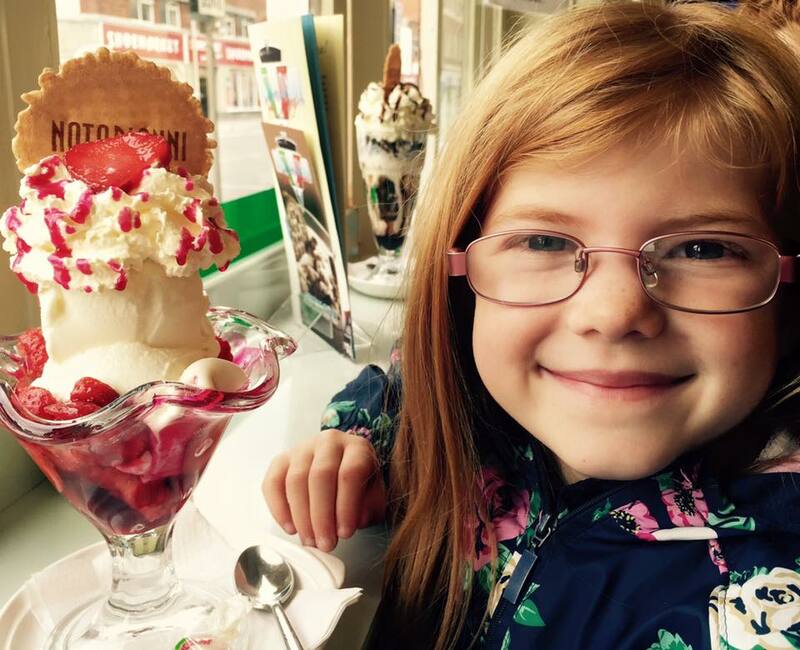 Would you just look at our Sundaes! YUM!!!!! 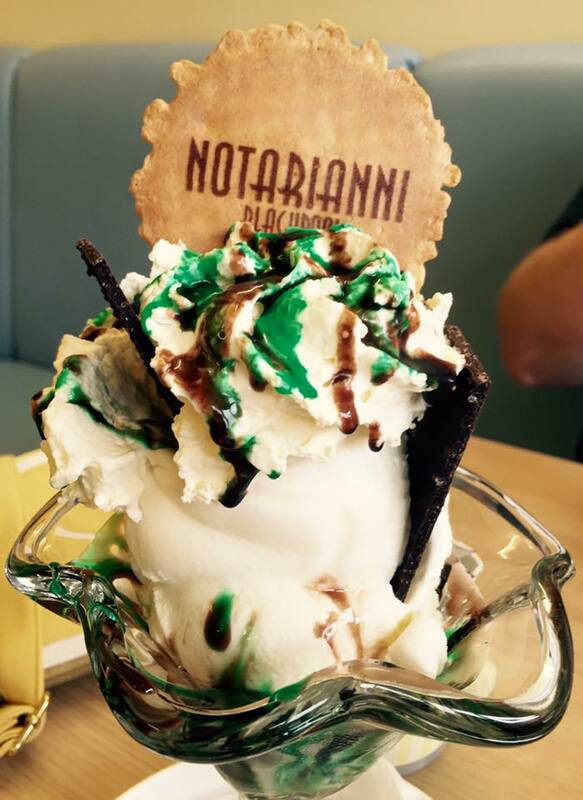 Visit http://www.notarianniicecreamblackpool.co.uk/ for more information and exact location. 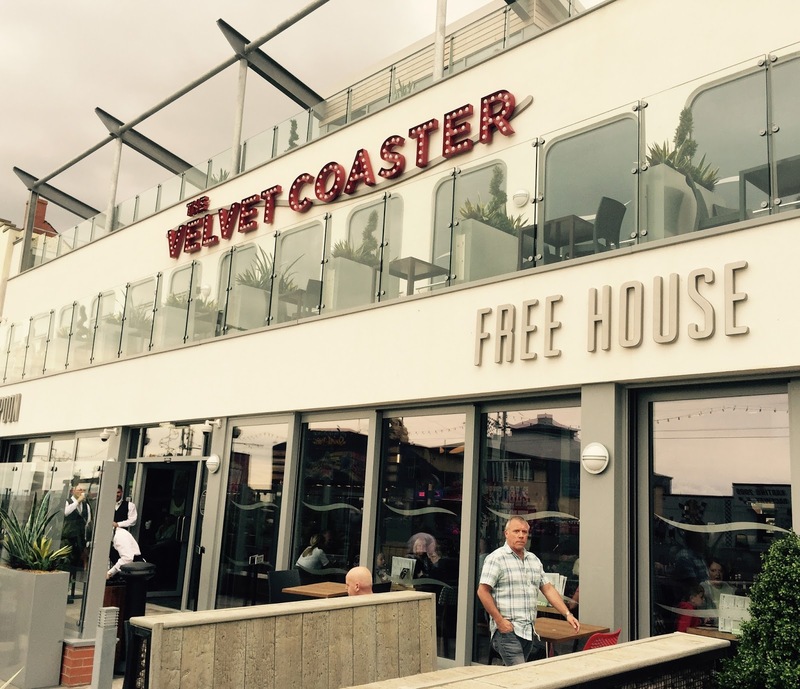 Hopefully I have given you a little inspiration with where to dine when you visit Blackpool Pleasure Beach - there are lots of fast food stalls on site too and look out for the oyster and champagne bar too! Trip after following your visit so I'm looking forward to hearing more about it! That ice-cream looks the best ever! I have 2 free tickets for the tower I need to use before September so hopefully I'll get to sample it! What a great idea having an all you can eat pass/wristband. Perfect to stay on budget.